KO-ON Dempa Co. Ltd is an example of a small but successful family owned Japanese industry leader in the field of in-plant communication systems. The ability to announce major activities, occurrences and to communicate with personnel and visitors is a safety requirement of any plant. 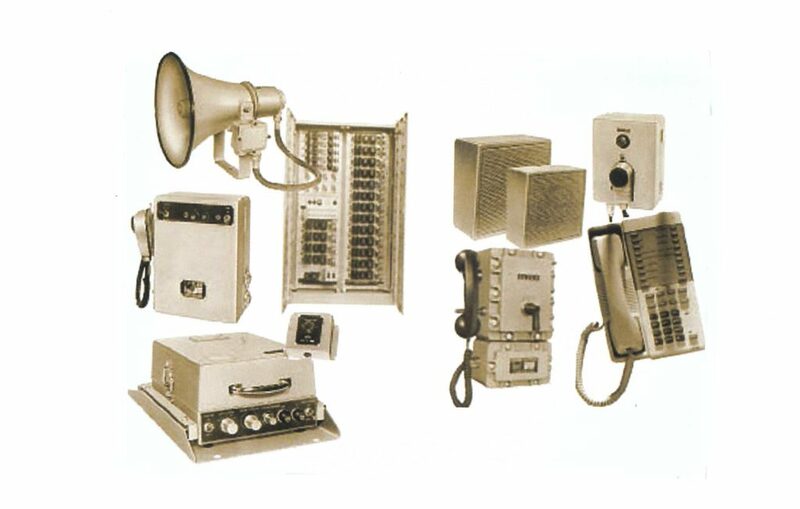 KO-ON Dempa Co. Ltd with its extended experience is a leader in tailoring communication systems to customer needs. Systems are offered in various modes and designs ranging from automated to manual, wired to wireless. Proudly, some of the earlier systems are so reliable that they are in operations for many years and continued to be used. All components used in hazardous areas are intrinsically safe and conforms to international standards.